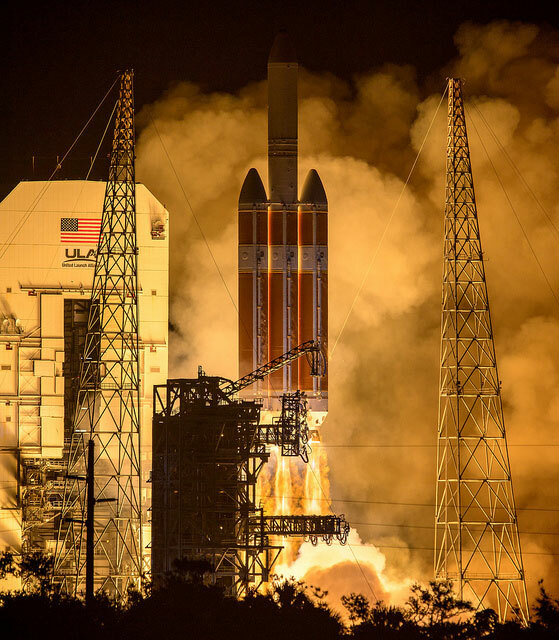 Almost two months ago, in August 12, 2018 Parker Solar Probe (PSP) launched by NASA on a Delta IV Heavy rocket from Cape Canaveral, Florida. 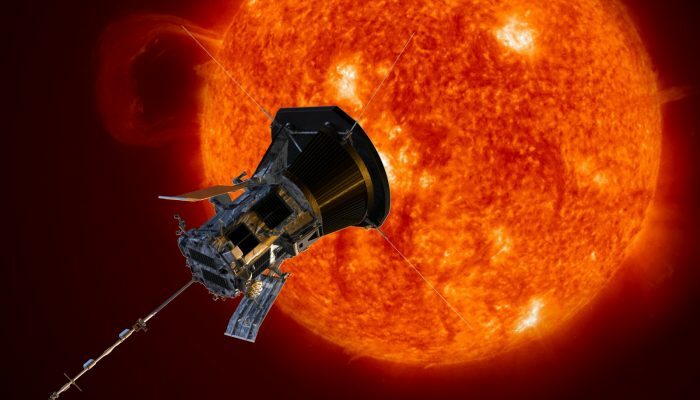 This is a long-awaited mission from the Heliospheric community. The first to explore the Sun within distances of ~0.167 AU (or 25 million kilometers) at its perihelia. Its ancestors were the successful Helios -A and -B spacecraft, a pair of probes launched into heliocentric orbit for the purpose of studying solar processes, that orbited our star as close as 0.29 AU (or 43.432 million kilometers). However, PSP is a truly historic mission since it will scan – for the first time – the actual atmosphere of the Sun, the corona. In turn, this will unavoidably broaden the horizons of the solar and heliospheric community, for the simple reason that we will go where we have never been before: to our home star. Thereby, all studies and concepts; all debates and different points of view will be validated and cross-compared giving ground to new knowledge ! The United Launch Alliance Delta IV Heavy rocket launches NASA’s Parker Solar Probe to touch the Sun, Sunday, Aug. 12, 2018 from Launch Complex 37 at Cape Canaveral Air Force Station, Florida. NASA named this mission after Eugene Parker, in order to honor his radical and at the same time fundamental contributions that revolutionized our understanding of how the Sun’s emissions affect our solar system through the solar wind. The PSP mission exhibits a unique orbit. It utilizes the gravitational assist from Venus flyby for 7 times within a six-years duration (2025), leading to 24 perihelia. Each pass leads to a gradual “walking in” toward the Sun. 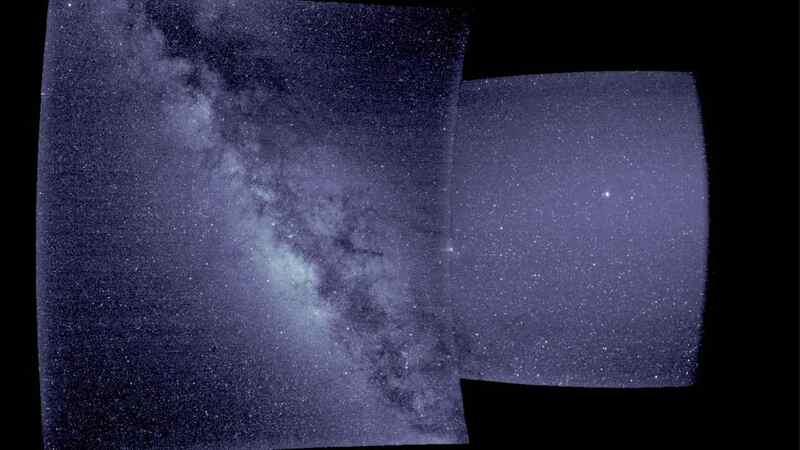 The first flyby from Venus took place earlier this month (October 03, 2018) and the first perihelion will take place in less than two weeks time (November 06, 2018) making the Heliophysics community being in alertness, tuning in for the first ever close-up of the Sun’s surface ! Last month, in early September, each of PSP’s instrument suites powered on and returned their first observations on the spacecraft’s journey to the Sun. Although the data are not representative examples of the key science observations that shall be delivered by PSP, once the spacecraft is closer to the Sun, they demonstrated that all instruments are working well and that everything is properly set for the first rendezvous with our star ! Following PSP, ESA is scheduling the launch of Solar Orbiter (SolO), currently foreseen for 2020. SolO will use gravity assists from Venus and Earth in order to get into a 168-day-long orbit around the Sun. SolO will get, up until a distance of 0.28 AU from the Sun, every five months. In the course of the mission, additional Venus gravity assist manoeuvres will be used to increase the inclination of SolO’s orbit, helping scientists to view for the first time the polar regions of the Sun clearly from an angle higher than 30 degrees. Thereby, the coordinated science objectives and the conjunction periods of SolO with PSP promote them to natural alleys working on the exploration of the Sun. It seems that we are living in a golden age for the Heliospheric physics ! Athanasios Papaioannou is an Associate Researcher at the National Observatory of Athens (NOA). He works on low energy cosmic rays (CRs) of both galactic (GCRs) and solar (SCRs) origin and uses in-situ plasma measurements to identify the evolution of large scale structures (Interplanetary Coronal Mass Ejections - ICMEs) within the heliosphere, their interaction with GCRs and the resulting Forbush decreases (FDs). Additionally, he analyses and interprets Solar Energetic Particle (SEP) events using both spacecraft and ground based observations. He develops forecasting systems focused on Space Storms and Space Weather with an emphasis on data driven models. Welcome to the blog of the Solar-Terrestrial Sciences (ST) Division of the European Geosciences Union (EGU). This blog serves as a platform for the solar-terrestrial community to share news, events, and activities, as well as updates on the latest research. It is especially aimed at the EGU early career scientists and the general public. 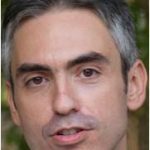 The blog is run by Athanasios Papaioannou who welcomes guest contributions. To submit a post, simply drop him an email.